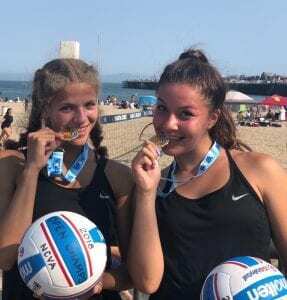 The Northern California Volleyball Association’s Beach Season, which began way back in April, came to an eventful conclusion in Santa Cruz on August 11. 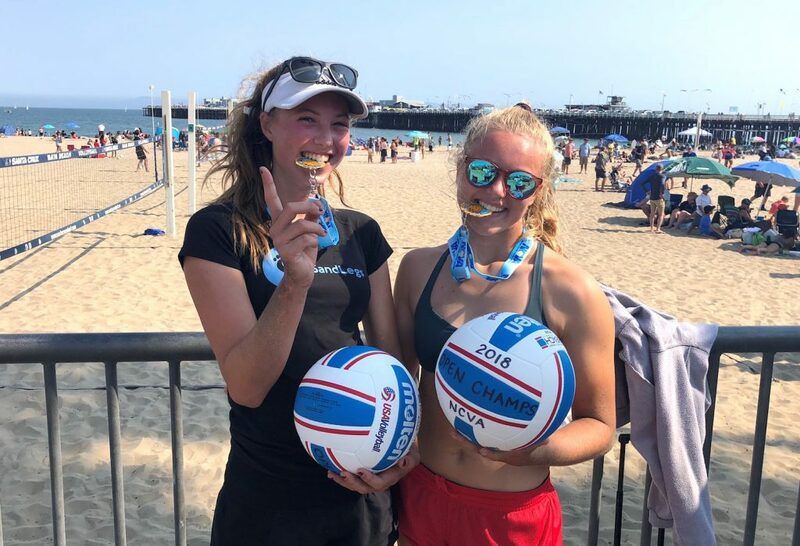 The No Dinx/NCVA Beach Open Championships determined regional championships across seven different divisions. The divisions included U12 Girls, U12/14 Boys, U13 GIrls, U14 Girls, U15 Girls, U16 Girls and U16/17/18 Boys & Girls. The younger players opened the day with divisions up through U14 competing in the morning wave. In the U12 Girls division, Kayla Rhee-Pizano and Whitney Wallace took first ahead of Catherine and Veronica Mullins. Ethan Durns and Samuel Marshall earned the regional title in the U12-14 Boys Division. In U13 Girls, Kathleen Suayan and Andisheh Turner earned the title as Kailee Kim and Liana Mei finished second. The team of Madison Rocha and Tara Ozdemir took home the U14 Girls gold. Gabriella Oaks and Grace Xu finished as runners-up. The afternoon wave saw Elizabeth Shwaiko and Kylee Moore edge out Kylie Francisco and Grace Brandau for the U15 Girls title. The U16 Girls gold ended up in the hands of Ella Sears and Grace Paulson. Sears and Paulson outlasted the second-place tandem of Indy Desmet and Shirley Morrison. Colin McDermott and Lucas Wright earned the top honor for U16 boys while the top U18 Boys team consisted of Tyler Riggleman and Kalem Cuaresma. Tia Papapietro and Camille Blanc comprised the top U18 Girls team. 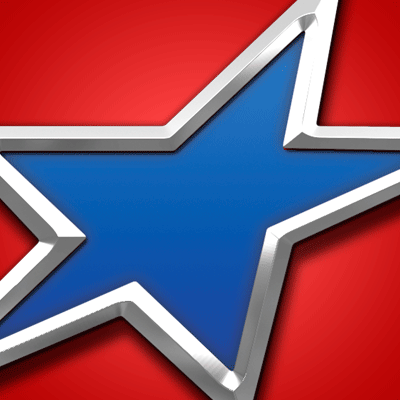 Next up on the NCVA calendar will be the beginning of the Boys Indoor Power League season. The season-opening qualifiers for U12 and U17/18 take place on Sept. 15-16 at the San Mateo Events Center. The season openers for U13/14 and U15/16 will occur the following weekend, Sept 22-23, also in San Mateo.